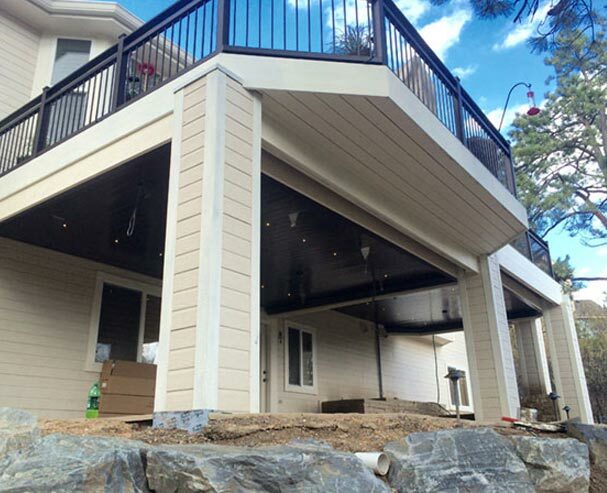 Colorado Deck Drain Experts is your top-rated company in northern Colorado specializing in Dry-B-Lo deck drain systems including concealed deck systems and contemporary deck systems. 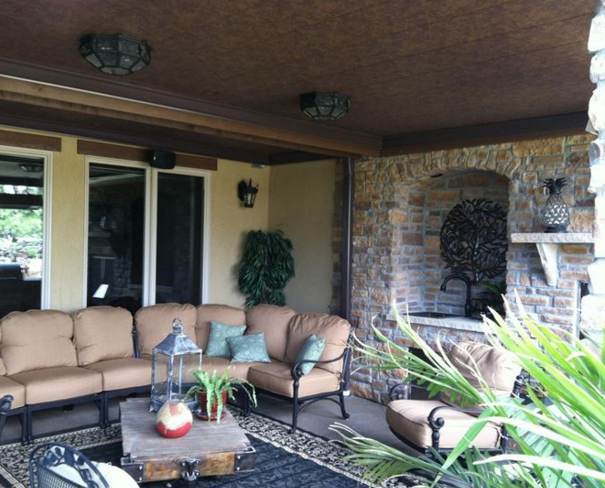 With years of experience, we are able to offer you with the highest quality product and installation services for your money and are proud to offer our 100 percent satisfaction guarantee with every product we install. We are proud to offer free consultations with every service because we believe our product is worth it and want to be able to provide everyone with the value that they deserve. Above all, our consultations are free, so there’s no reason to wait. We find that there are many people out there who are unsure of whether they want or need a deck drainage system installed, but have never actually spoken with a specialist who will be able to describe the product in full detail. 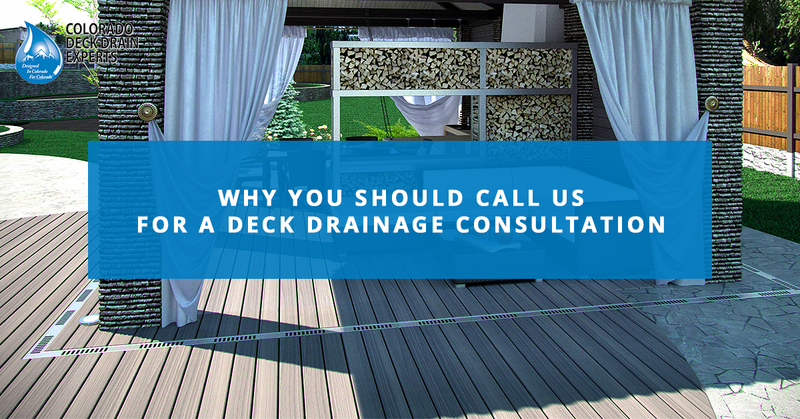 We are always available to talk with you about what your options are and why you should choose us for your deck drainage installation. We understand that there are a lot of companies out there who are not transparent about their products or services. Either they don’t tell the full truth about the product you’re receiving, or they’re constantly trying to upsell you on everything, until you begin to wonder, “do I really need anything that I’m being sold?” but at the same time, you’re too nice to ask them upfront whether you’re being scammed or not. Fortunately, we do none of this and are happy to break down the cost for you. Another important reason to contact us for a consultation is to be more informed. 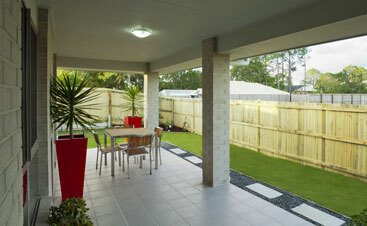 There are a lot of benefits of installing an under-deck drainage system and we want you to be aware of all of them. When you give us a call, we’ll be happy to talk with you about your needs, the benefits of deck drainage on the structural integrity of your home, the benefits for your deck, and the added space you’ll have under your elevated deck after installing a deck drainage system. 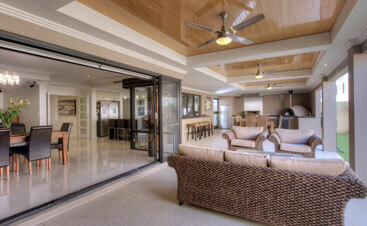 Our last reason for giving us a call for a free consultation is that we’re efficient and get to the point. We understand that you’re busy and have things to do. We’re not going to keep you on the phone for hours going over our products, we’ll just provide you with the information you need to make an informed decision. 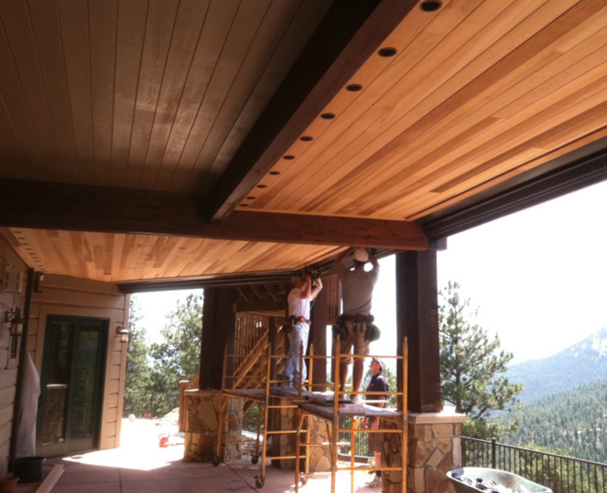 There’s never been a better time to get in touch with our professional deck drainage system installers here in Colorado. 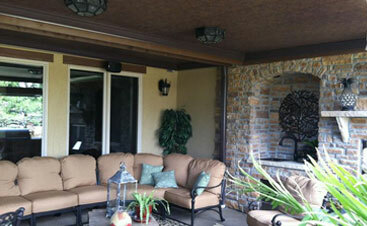 We offer two types of deck drainage: Dry-B-Lo® concealed systems and Dry-B-Lo® contemporary systems. In order to ensure that you get the best service possible and receive exactly what you want, we will provide you with free consultations where you can ask about our products and services. Stay tuned to our blog for more helpful resources and tips and tricks.